Public relations is a must-have for start-up businesses as securing positive media coverage will bring your product or services to the attention of your target customers and most importantly, communicate their benefit to these audiences. PR is often cheaper than advertising as coverage is not bought but secured through a mixture of excellent media knowledge, media relationships and writing skills. 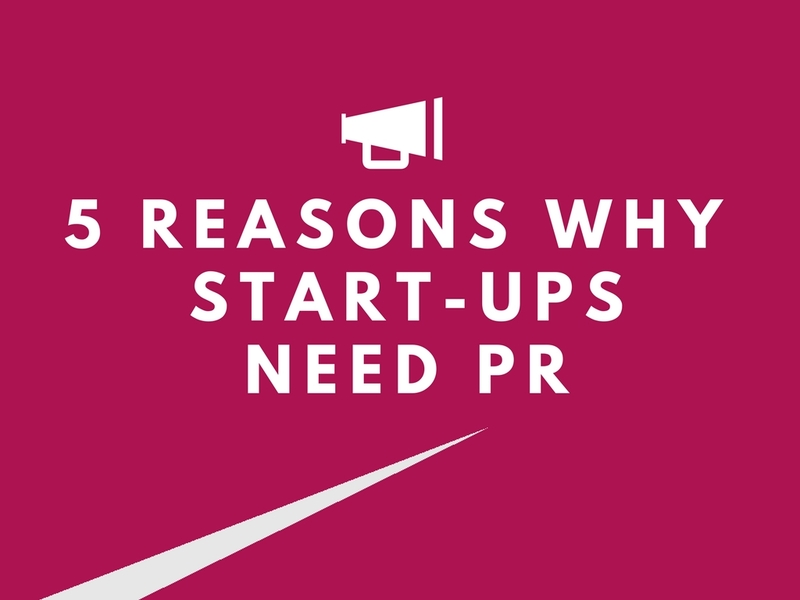 As start-ups are usually stretched financially, PR is often a more viable than paid for options. Start-ups need to develop relationships with their target audiences centered on their product or service, ultimately securing sales. 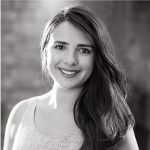 PR can be incredibly valuable as it enables businesses to build a community and long term relationships with potential customers, influencers and partners. It’s important to control your own brand story as well as tell it. You can do this in part through your owned channels such as your website or social media channels but a carefully crafted, integrated communications & PR strategy is required to achieve maximum results. PR drives your message to the media, so that they represent you in a way that attracts customers. Investing in public relations can be incredibly valuable in accelerating start-up businesses. A long-term PR strategy can help produce significant revenue gains enabling your start-up to grow and become a major player in your market. Jago works closely with start-ups to help them reach their full potential through inventive, ambitious and stand-out campaigns involving news generation, feature placement, media relations, social media engagement, experiential events and much more.